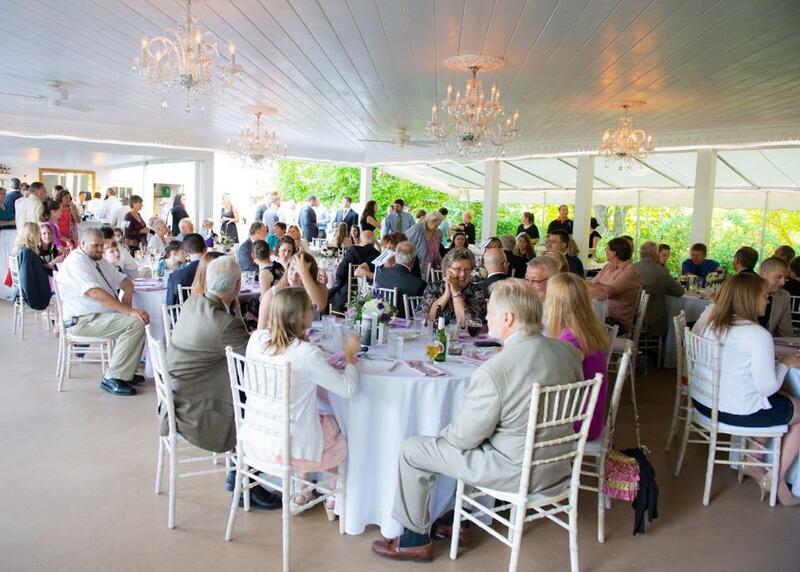 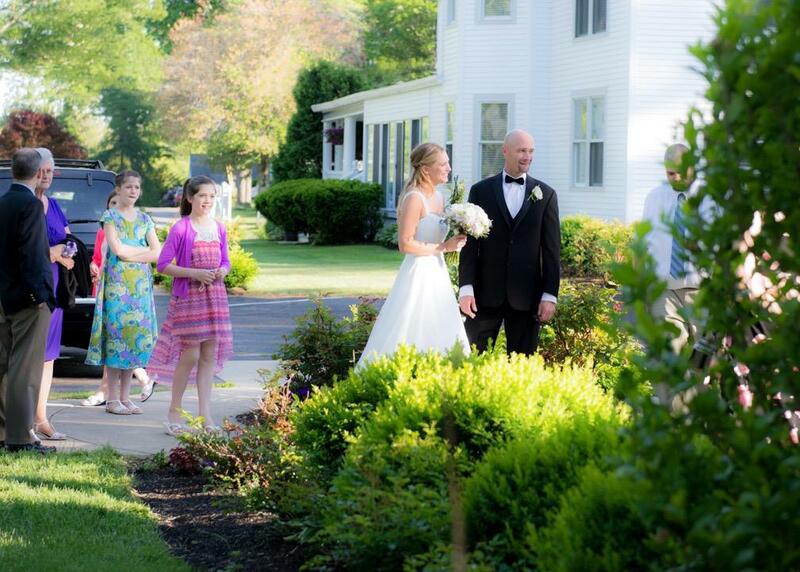 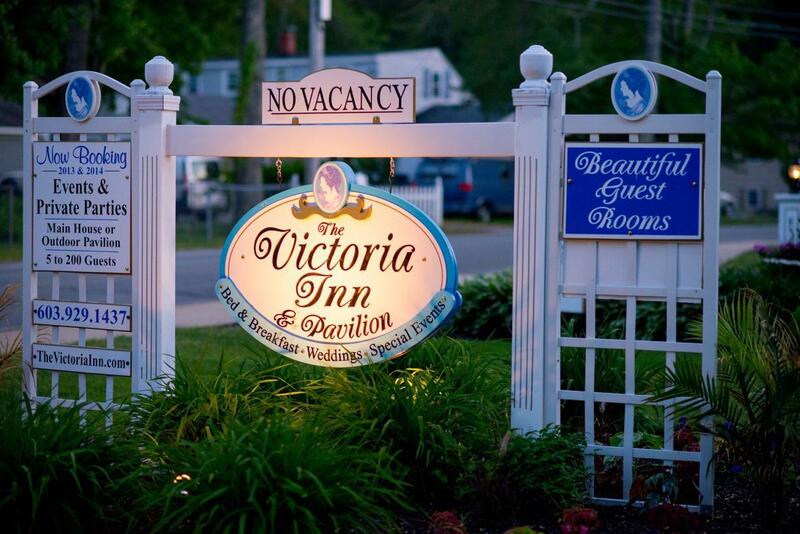 One of the most memorable venues of this past season is the Victoria Inn located in Hampton, New Hampshire. 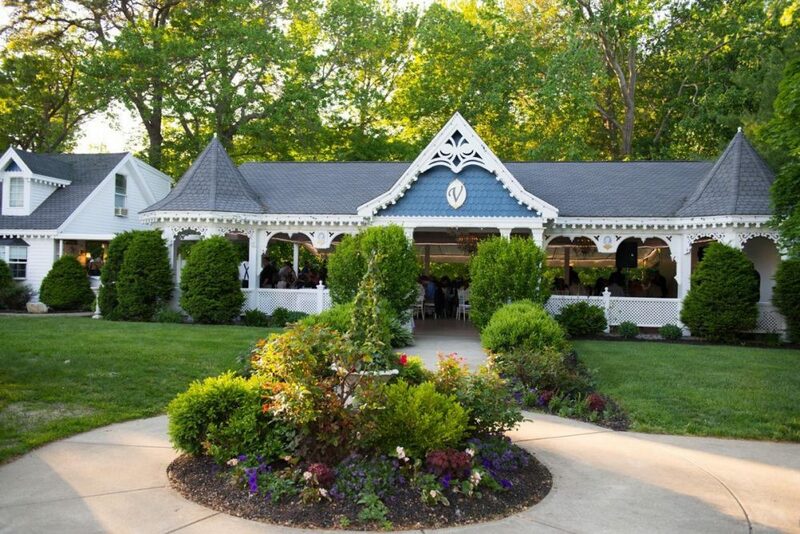 This little Inn is such a gem! 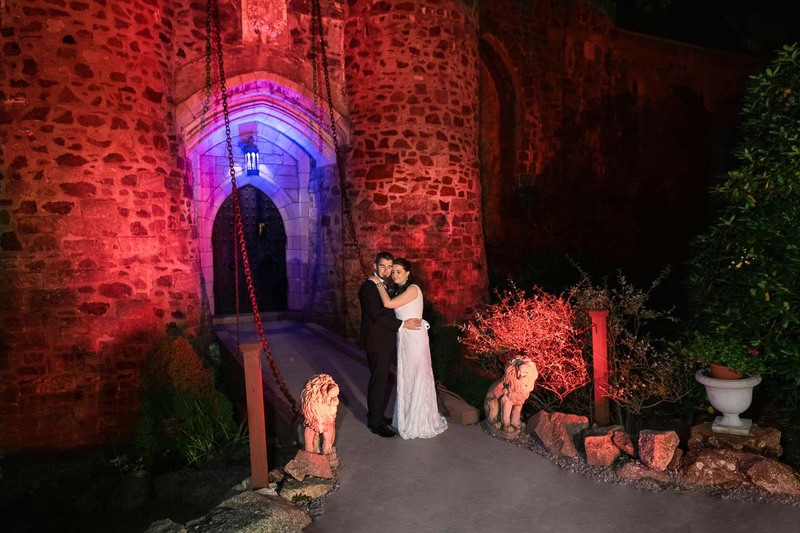 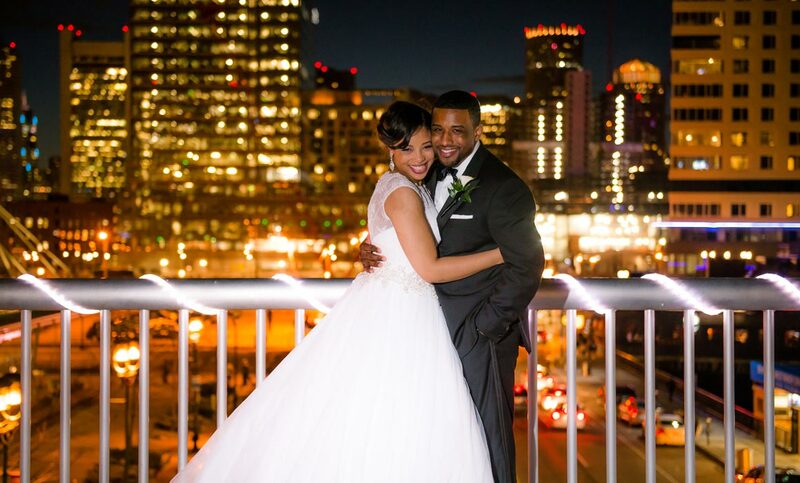 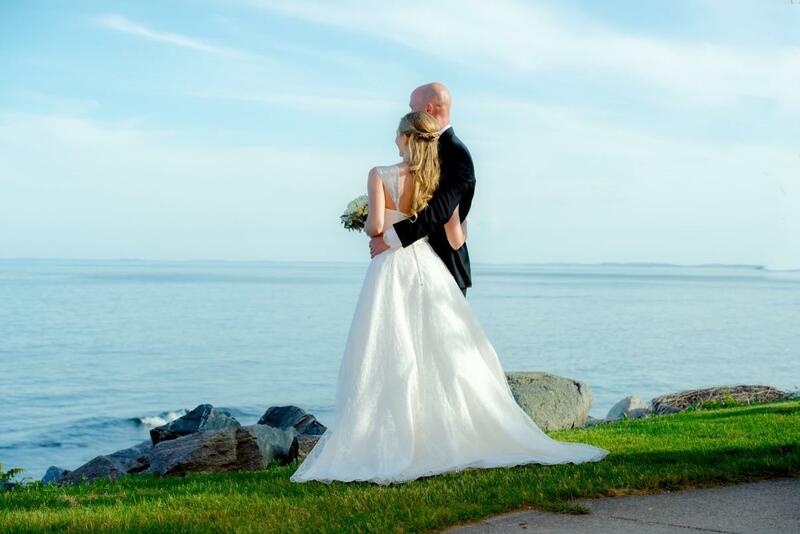 Their grounds are immaculate and offer plenty of backdrops for amazing photographs. 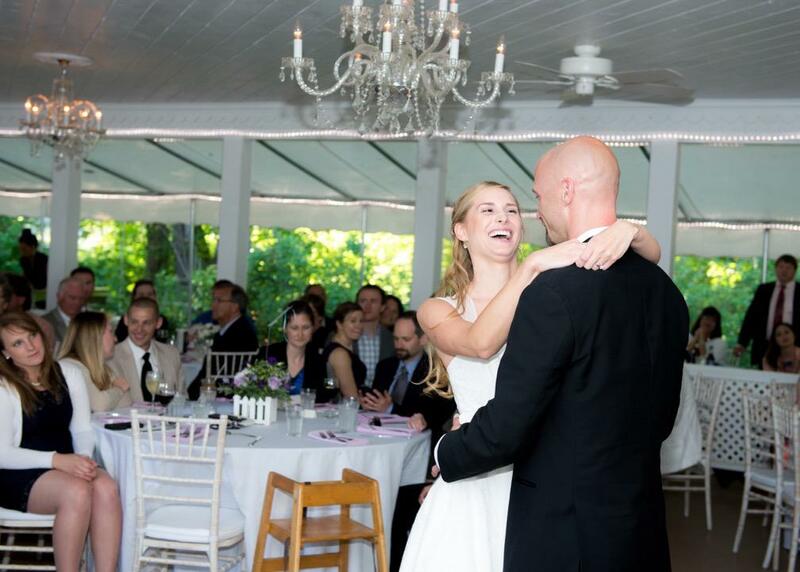 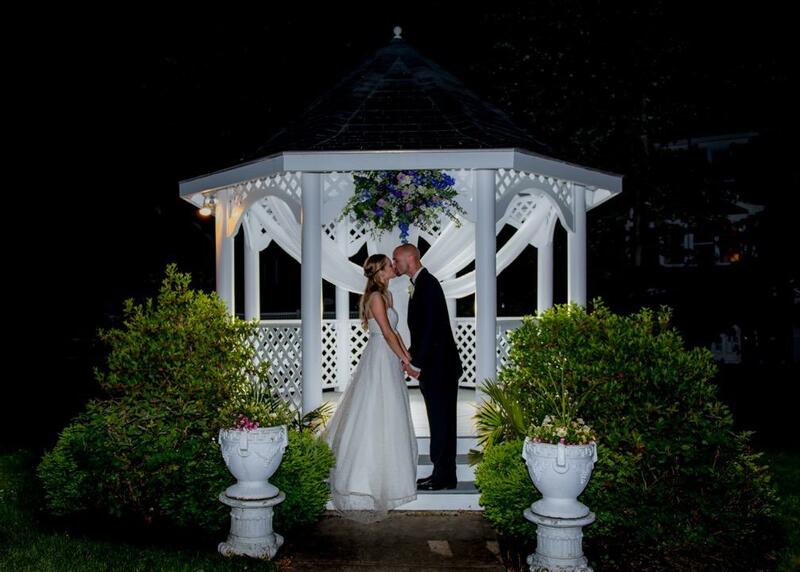 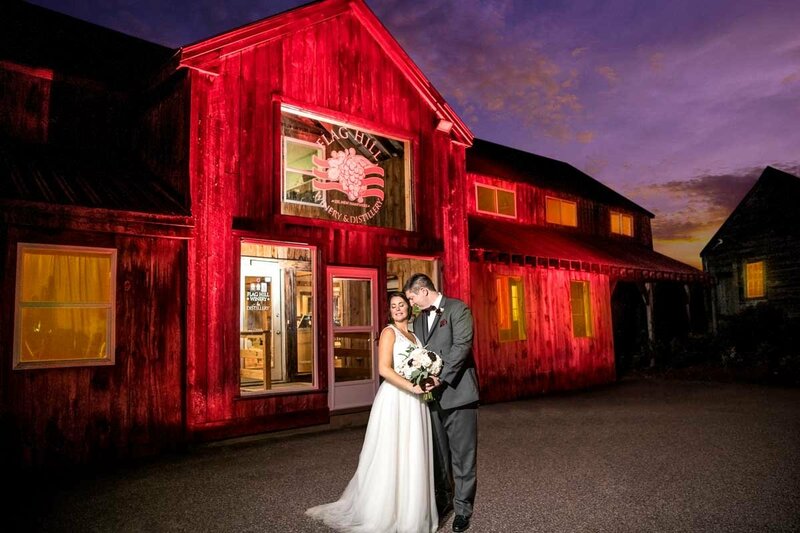 The Victoria Inn has everything you can imagine for your gorgeous Wedding Portraits – A Lovely Gazebo and a pretty pavilion with chandeliers are just a few examples! 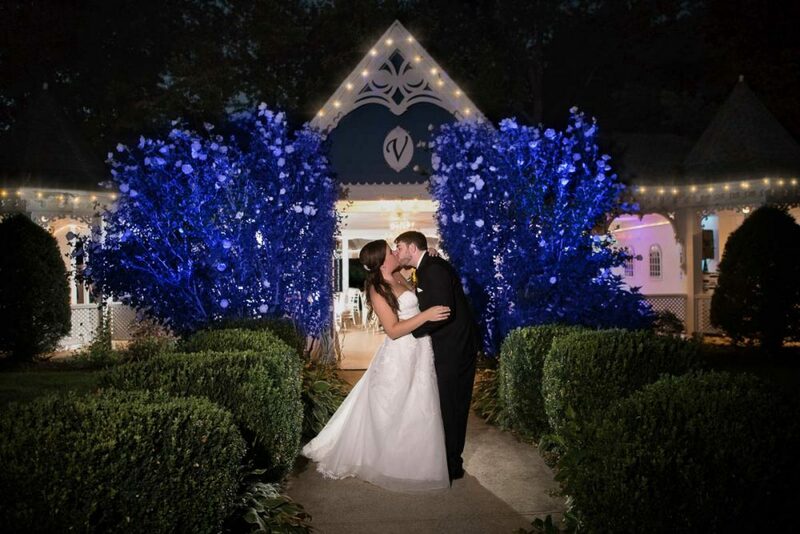 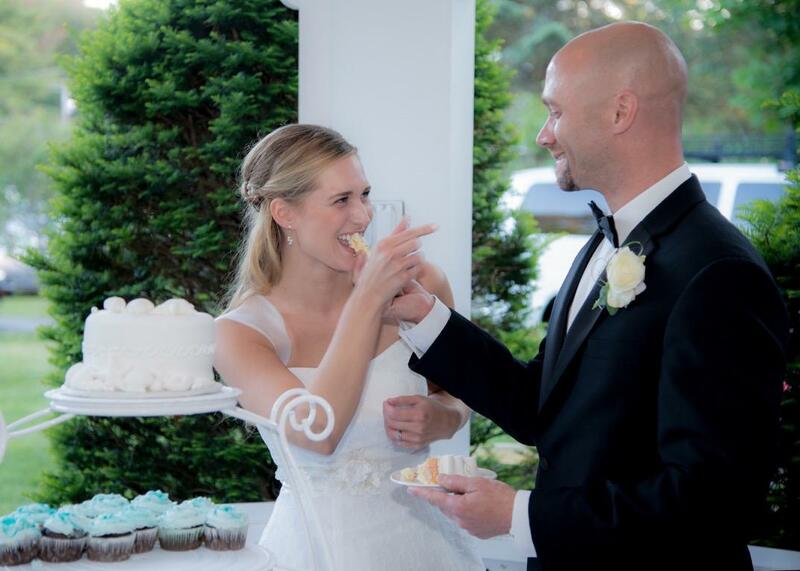 A Wedding Photographer’s delight!